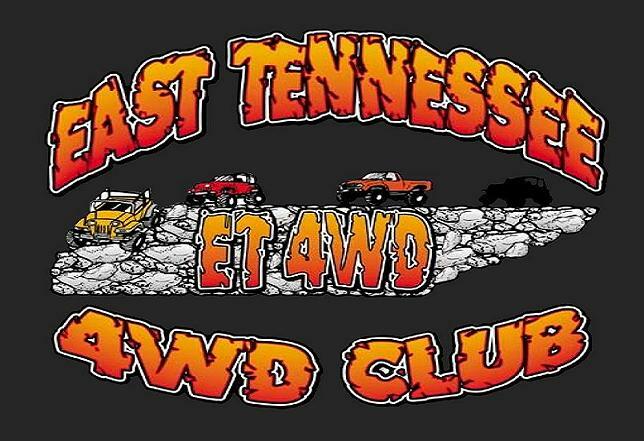 Who all would like to join in on another ET4WD Club night in a Suite at a TN Smokies Baseball Game. Ok, I have narrowed down the dates to only Friday and Saturday games based on popular opinion. Here are those dates we could all attend. June 14 or 15th, or Friday June 28th. In July we have the 5th or 6th, and 19-20. In August we have 9-10, or 16th-17th. What are you all thinking. Any one have a particular date they cant make ? I am booked pretty solid this month the earliest I probably could do its the 28th so the later the better for me. I agree with Jon, late this month or next would be best for us. Is anyone not planning on being around for a July 6th game. I didn't mention beforehand because of the holiday weekend. However, this date would allow us an opportunity to watch a game on a Saturday evening and catch a Fireworks show at the end of the game. Perhaps if there are not too many people out of town this would work. Works for me. Any thoughts? I almost do a night ride every year that weekend and watch fireworks from Windrock. With how the holiday is I am off that Friday so I may ride the 5th instead possibly could work for me have to check with Nikki. Well it looks like July 6th is the day unless there are any strong objections. Majority vote wins I suppose. Otherwise I hope that this will work for most of you. I'll, tell the Smokies tomorrow to resesrve it for us. Join ET4WD as we celebrate our Independence Day Weekend. Relax in the comfort of an air conditioned suite while enjoying the game, food, friends, drinks, and some fireworks to top it off. 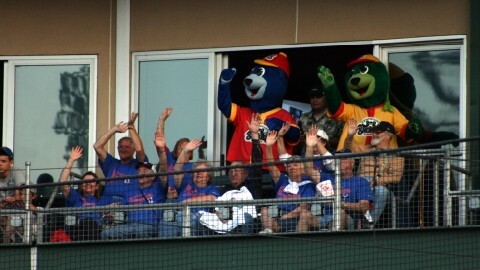 During this experience you will enjoy the game up above the action at Smokies Park. Spoil yourself to the entertainment and attraction of a Smokies game from the holy grail of spectator seating: a Smokies baseball luxury suite! An evening with us in a luxury suite provides endless amenities. You and your family can take in our "Nine-Inning Vacation" from inside one of our fully furnished suites, or enjoy the action from its private balcony. Each climate controlled luxury suite at Smokies Park comes complete with hostess service, cable TV and a radio broadcast of the Smokies game you are enjoying. Life's never been so good! It should be $25 per person, assuming we have 20 attend. If not bring $25 and we'll figure it all out. Getting excited, myself. Oh yea, families are welcome. Under 5 is free I think. That sounds like a good time, night ride Friday and Smokies game Saturday! Great time!!!! Really enjoyed the outing! Yea, absolutely. Great night! It was the only dry place around and worked out VERY nicely for all who came out. I am good for the July game.